This is a commercial warehouse/workshop that is comprised of two units. Inquire about partial space. Unit 128 is 4425 sq' and Unit 122 is 3450 sq'. 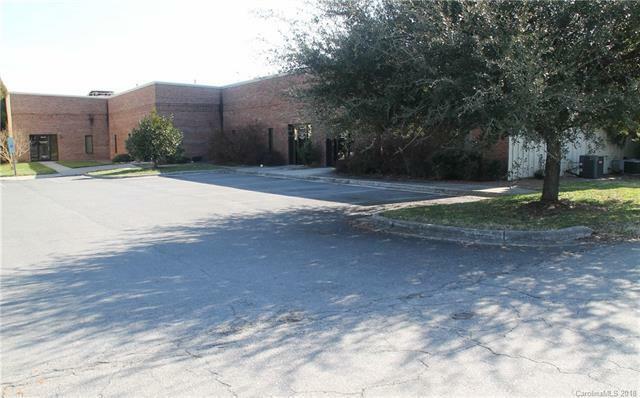 Currently both units are leased by a cabinet manufacturer and the space is available at the end of the month. Fantastic location right off the exit from I-85 and only about 1 mile from Hwy 321. Looking for space to expand? This is it. Ample parking and this space is ideal for plumber, electrician, small repair shop or more. Offered by Blue Real Estate Group Llc. Copyright 2019 Carolina Multiple Listing Services. All rights reserved.